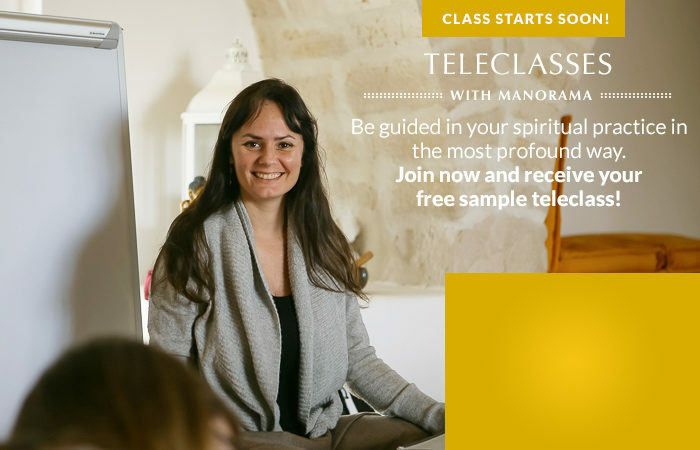 This year-long Sanskrit Studies Method Teleclass Series with Manorama will take your yogic practice to a whole new level. Gain the confidence that comes from true understanding. Come away able to pronounce Sanskrit Mantras, Asanas and Sutras with poise and assuredness. Learn how to create a home Sanskrit practice by working with the Sanskrit Studies Method Principles. 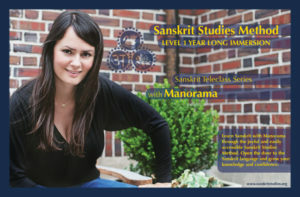 Divided into 4 semesters that include three modules, this year-long Sanskrit Level 1 Immersion promises to be scholarly, intense, exciting, enriching, full of ‘aha’ moments, deeply connective, humorous, and off the charts enlightening. 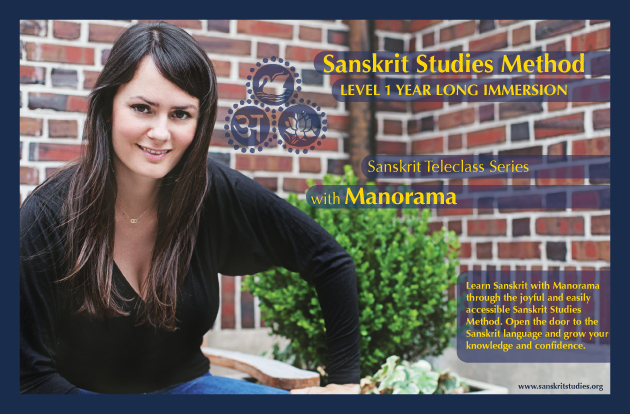 Join Manorama and students from around the world to grow your Sanskrit practice to a whole new level. After registering, there is a 15% registration fee due to Sanskrit Studies/Luminous Soul for any cancellations prior to the course start date. After the course start date, there are no refunds or exchanges given for these courses.